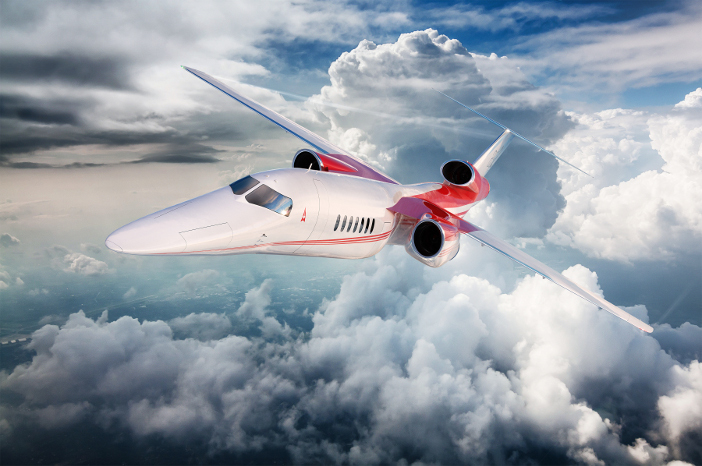 Boeing is to provide engineering, manufacturing and flight test resources to supersonic-aircraft developer Aerion to help the startup bring its business jet to market. 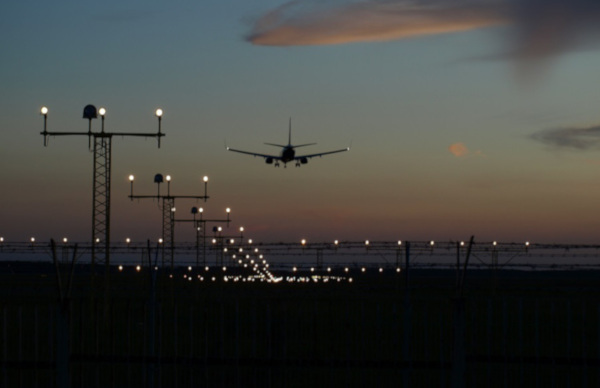 The deal will see Boeing make a “significant investment” in Aerion and will see it help the Reno, Nevada-based Aerion with developing the technology and designing its AS2 jet. The AS2 has been designed to fly at speeds of up to Mach 1.4 and is slated for first flight in 2023. Aerion was founded in 2003 and publicized the design of its AS2 12-passenger business jet in 2014. In October last year the company revealed that the AS2 will use the supersonic Affinity engine being developed by GE Aviation and that it is working with Honeywell on the Avionics for the aircraft. The company is no longer working with Lockheed Martin on the AS2’s development, it has been reported. The company announced a partnership with Lockheed in 2017. Last week, Aerion’s competitor Boom Supersonic said it was on course to start flight testing a prototype of its Overture regional supersonic aircraft this year. 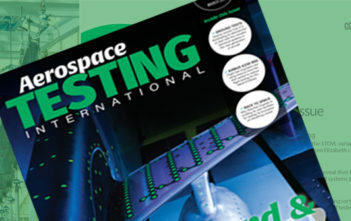 Read more about supersonic aircraft testing and development, including NASA’s QueSST project, here.